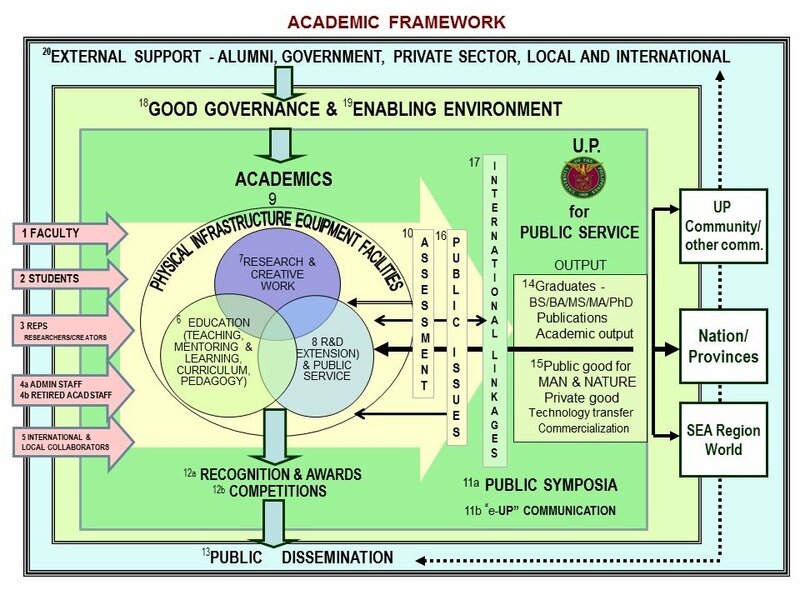 The University of the Philippines System has seven constituent universities and an autonomous college — UP Diliman (with an extension program in Pampanga), UP Baguio, UP Los Baños, UP Manila, UP Visayas (with campuses in Iloilo/Miagao and Tacloban), UP Mindanao, UP Open University and UP Cebu College. The UP Diliman campus is the university’s flagship campus and offers the largest number of degree programs. Other campuses are known for specific areas of specialization. 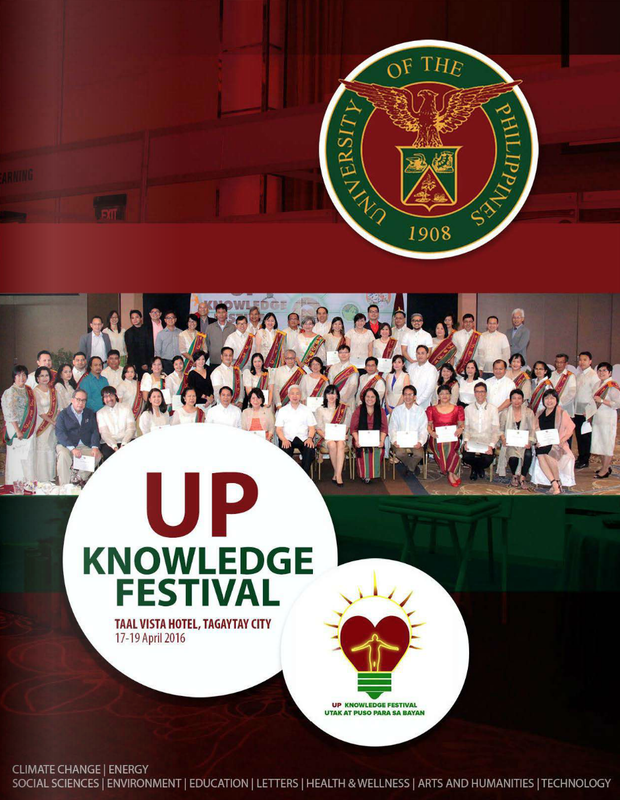 UP Manila is the country’s center of excellence in the health sciences; UP Los Baños is a distinguished center of academic excellence in agriculture, forestry and related sciences in Asia; UP Visayas is noted for its program in fisheries and is recognized as one of the best in Asia; UP Baguio is noted for its Cordillera Studies program; the UP Open University provides educational opportunities beyond the boundaries of a conventional university through distance learning; and the UP Cebu College promotes excellent undergraduate and graduate courses in the Central Visayas. As the national university, UP offers a wide range of undergraduate and graduate degree programs taught by the best faculty in the country. 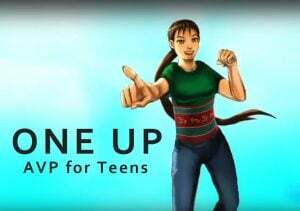 For a complete list of degree programs, please visit the site of the Constituent University: Diliman, Los Baños, Manila, Visayas, Open U, Mindanao, Baguio, Cebu. 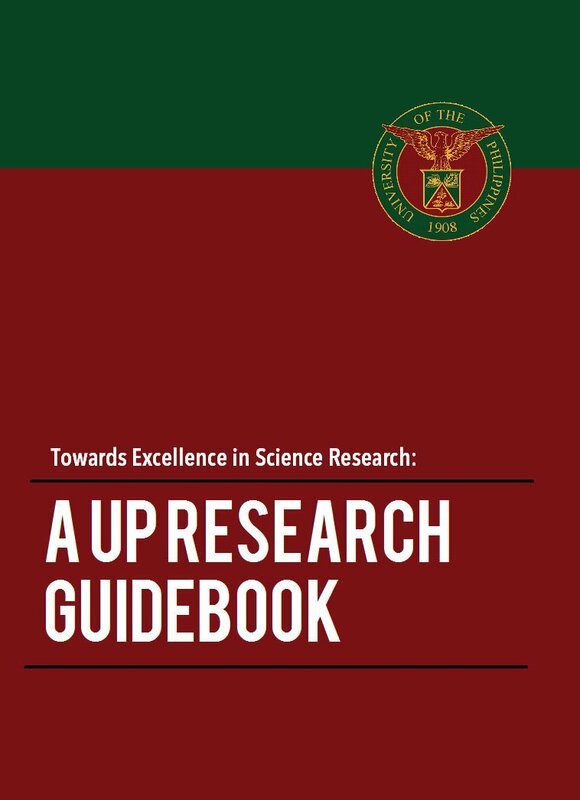 The University is currently reviewing and revising the GE courses in the entire UP System in light of changes brought about by the K-12 curriculum. The new GE courses are envisioned to be designed as multi-/inter-/trans-disciplinary courses taught in a blended learning mode. GE Mini-Conferences are being held in the different CUs where GE and disciplinal faculty experts from all the CUs participate in formulating the new UP GE courses.